Shichahai is a scenic area and one of the most beautiful ones in the area. 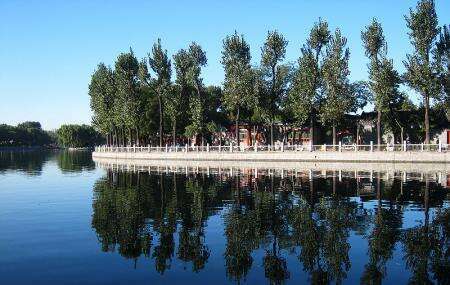 The destination has three lakes in the north of central Beijing and is a very popular spot among tourists. In Imperial times due to it being closer to the rivers it was known as the Riverbank. Boating is a popular activity in summers and ice-skating in winters. The place is good to while away some time in the region. Carry a change of clothes. Do not litter in the river. Take the subway from Shichahai. Take a bus from Gulou. People normally club together Lama Temple and Collections Of The Palace Museum while planning their visit to Shichahai. People also prefer to end their day with Shichahai.